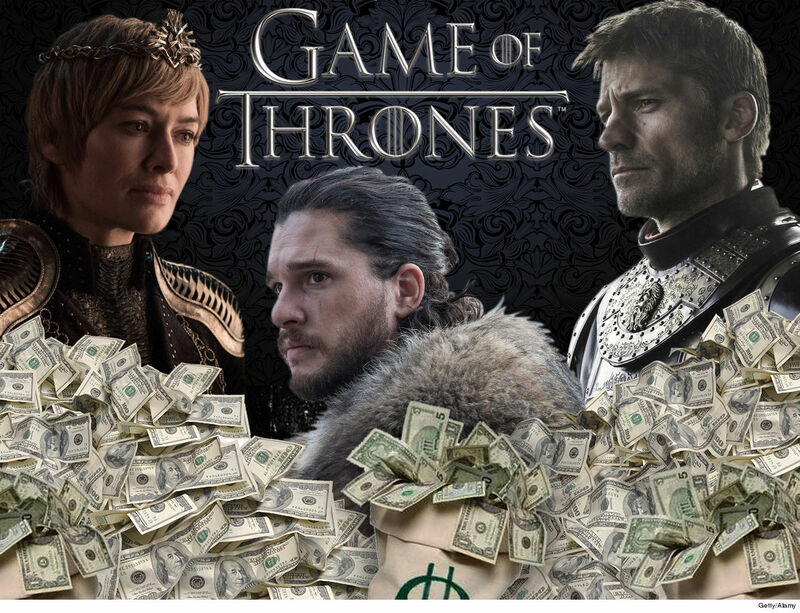 If you loved the “Game of Thrones” premiere, you’re definitely not the bookie who got crushed on ‘GoT’ prop bets — and all signs point to bettors taking advantage of the episode accidentally leaking early. 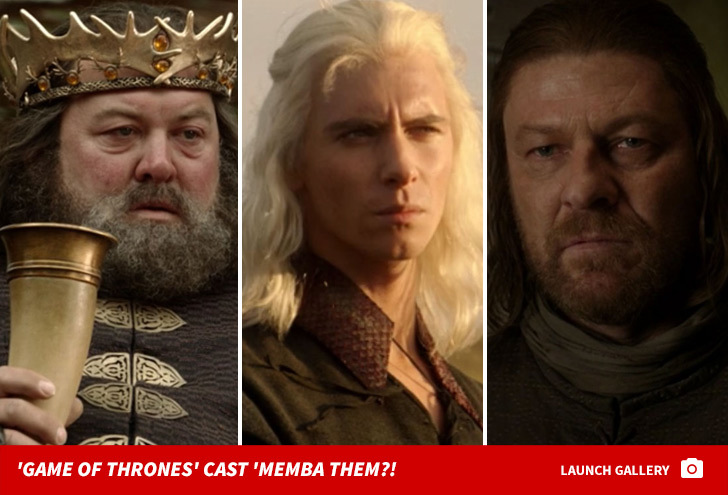 After DirecTV leaked the premiere about 4 hours too soon, gamblers apparently caught on to the fact Tyrion Lannister was the first character to speak in season 8 … and cashed in big time!!! The cyber-gambling site, SportsBetting.ag, says it lost in the “low five figures” on the prop bet. The book says Tyrion’s odds to speak first dropped from 4/1 to 1/1 in the 48 hours leading up to the premiere. AT&T, which owns DirecTV and HBO, admits a system error gave some DirecTV Now customers early access to the episode by mistake. Some betting odds for the final season have already changed after the season’s first episode. Jaime Lannister’s odds to die first moved from 50/1 to 6/1 … and the site’s no longer taking bets on him killing his sister, Cersei Lannister. Entering the season, Jaime was the favorite to kill the Queen with 3/2 odds. Jon Snow is now favored to sit on the Iron Throne at season’s end with 5/2 odds, while the previously-favored Bran Stark saw his odds double from 2/1 to 4/1.